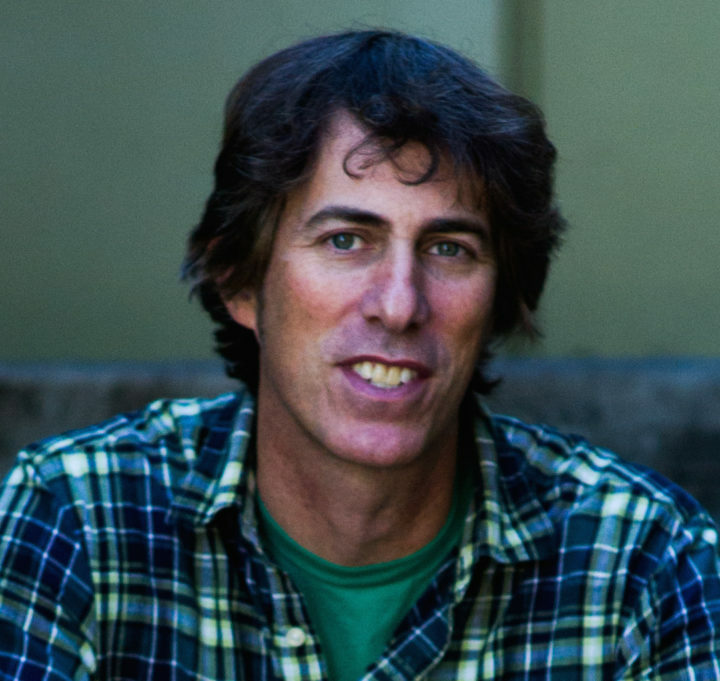 Arthur Bradford is an O. Henry Award winning writer, Emmy-nominated filmmaker, and MOTH GrandSlam winner. 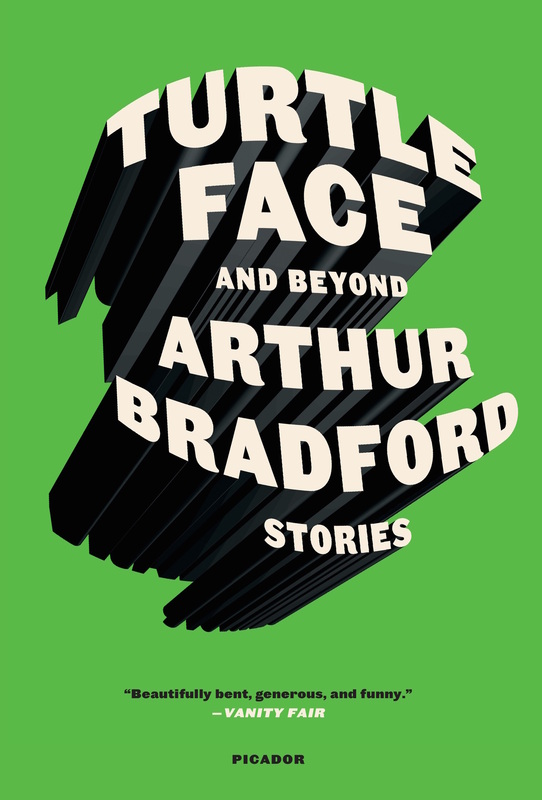 His latest book, Turtleface and Beyond, was published by Farrar, Straus, and Giroux and comes out in paperback this fall. He lives in Portland, Oregon, and works at a juvenile detention center. Friday, November 4 at 9:00 p.m. Doors at 8:00 p.m., show at 9:00 p.m.
Back Fence PDX: RUSSIAN ROULETTE Wordstock Edition features crowd favorites: Shannon Balcom Graves; Arthur Bradford; Derrick Brown; Kerry Cohen; Alex Dang; Isaac Fitzgerald; Anis Mojgani, and Caitlin Weierhauser. Created, hosted, and produced by B. Frayn Masters and Mindy Nettifee. Music by Bobby D from XRAY.